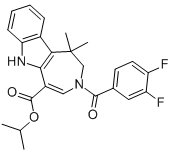 BAR502 is a dual FXR and GPBAR1 agonist with IC50 values of 2 μM and 0.4 μM, respectively. 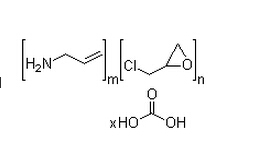 Chenodeoxycholic Acid is a hydrophobic primary bile acid that activates nuclear receptors (FXR) involved in cholesterol metabolism. Sevelamer is a phosphate binding drug used to treat hyperphosphatemia in patients with chronic kidney disease; consists of polyallylamine that is crosslinked with epichlorohydrin. 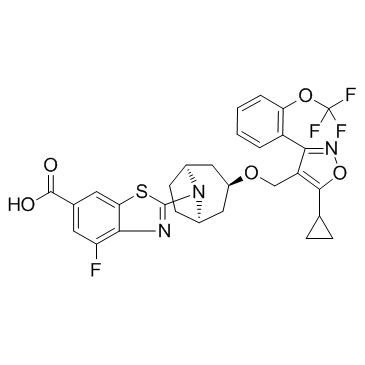 WAY-362450 is a highly potent, selective, and orally active farnesoid X receptor agonist with an EC50 of 4 nM. 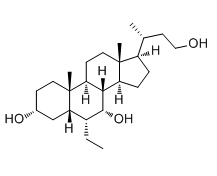 Tropifexor (LJN452) is a highly potent non-bile Acid FXR Agonist for the Treatment of Cholestatic Liver Diseases and Nonalcoholic Steatohepatitis (NASH).